Some time back I started a tattoo alphabet book project. Over the course of a year, and with the help of some lovely people offering up their skin, I tattooed an image for each letter…. That was the easy part. I had some idea how I wanted the images to look and so had to figure out how to accomplish that by absorbing copious amounts of photoshop tutorials. I think I’m finally on the right track here and so I offer up the first page…. I’m optimistic that the rest will go much quicker now that I know what I’m doing . 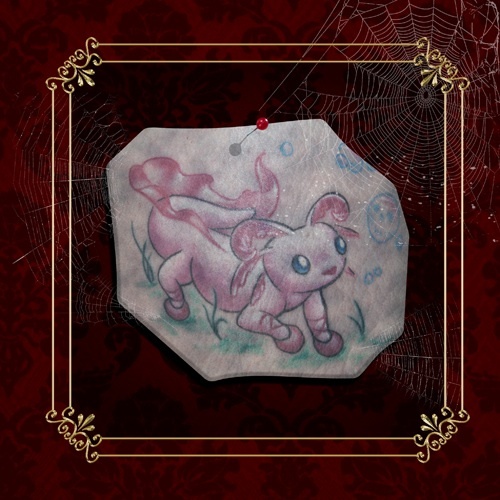 This entry was posted in tattoo and tagged alphabet, animals, book, Tattoo. Bookmark the permalink.